Last month, Slumber Mag launched a Kickstarter fundraiser to get enough money together to launch a new publication that highlights music made by female-identifying and non-binary artists. They still have five days to go and a little more money to reach their goal. 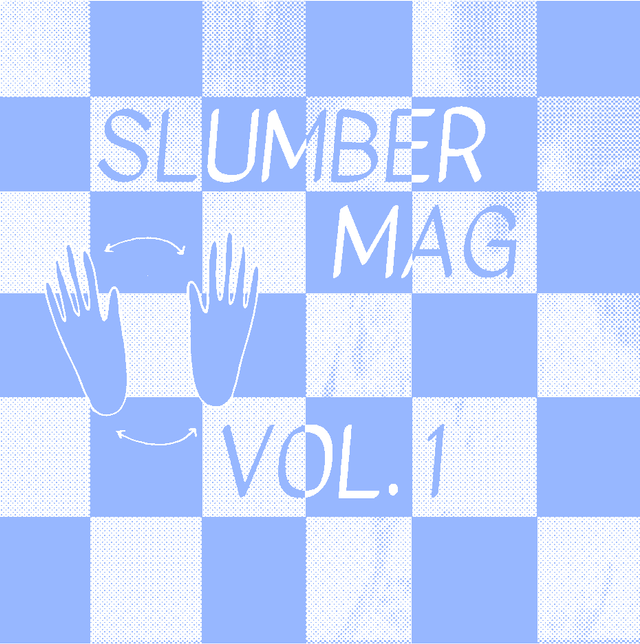 One of the Kickstarter rewards is a tape compilation called Slumber Mag Vol. 1 which features new songs from Katie Dey, Sidney Gish, Free Cake For Every Creature, and more. A couple weeks back, we highlighted gobbinjr’s Justin Timberlake cover that appears on the compilation, and today Slumber Mag has shared another compilation cut. This one’s from Rachel Levy (formerly R.L. Kelly), and it’s the first song under her own name. (She said an overdue farewell to the project’s old name with two new tracks last month.) Levy also recently reissued most of her older songs as The Back Catalogue Vol. 421, and she is working on a new album. “Better” is the first taste we’re getting of her new material, a catchy track about trying to feel good in the wake of life’s unrelenting weight. It’s centered around a hook about mutual support and community, a fitting anthem for inclusion on a compilation for a publication about lifting each other up. “Whatever you want, whatever you need, you know I got you like I know you got me,” Levy sings. Listen below and donate to the Slumber Mag Kickstarter campaign if ya can.